Out of all things to do in Delhi, cycling throughout beautiful and hidden lanes of this magical city is something you surely don’t afford to miss! Ride through colorful streets, indulge in various enchanting sights and smell of the place. 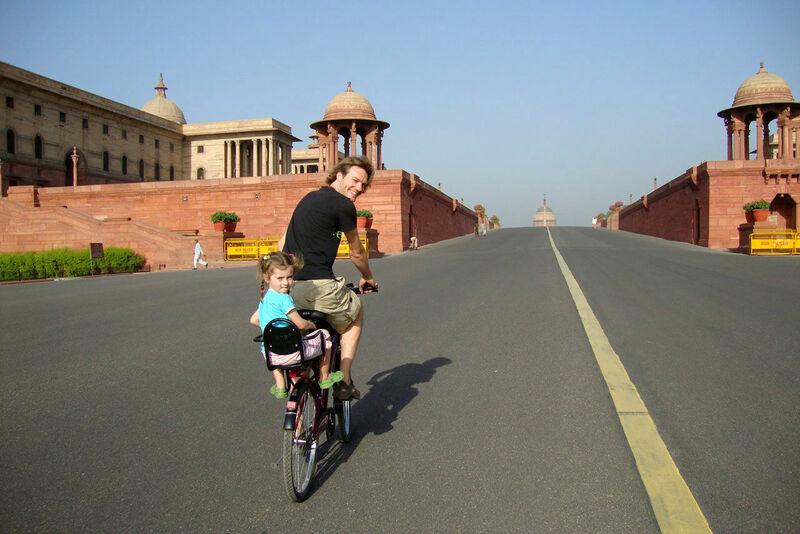 Paddle your way through stunning streets of Delhi that hold some unsolved mysteries and unsaid storiesThe best thing about this cycling trip is that you can halt your ride wherever you wish. So, if you are not able to resist that spicy smell while riding through ParanthaGali, just take a break and dig into your desired food.